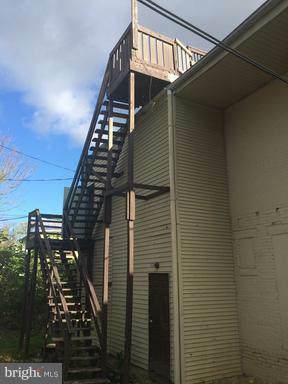 Investor Alert- 5 units (32BR-2-1BR)Harrisburg City rented and operational with cash flow. Low maintenance building with current owner putting a lot of work in. Separate heat & electric, minimal owner expense. 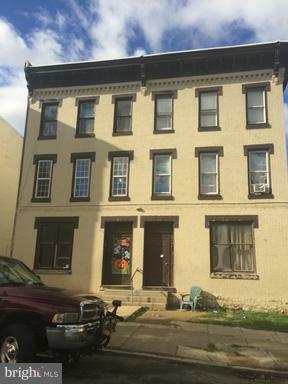 Professional property management in place if interested in a turn key addition to your portfolio.Seller financing possible.In Harrisburg Opportunity Zone for tax relief!Bonus: interest in adding this 5 unit and 13 more units in two other properties? Please see other listings in this package -340 s 13th St Harrisburg & 30 S 13th St Harrisburg.Contact for rent roll & cash flow analysis.